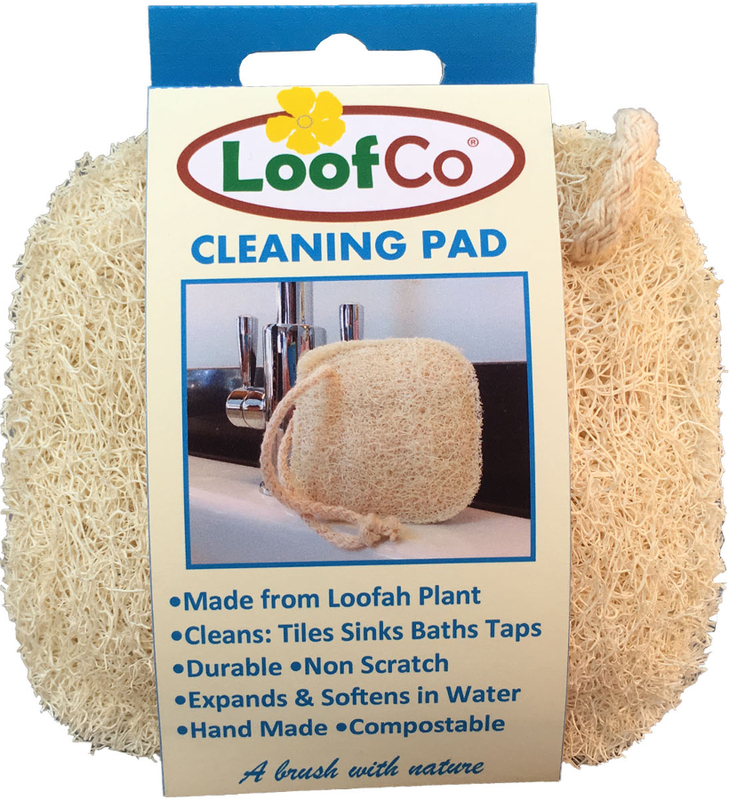 The LoofCo Washing Up Pad is perfect for washing up supple enough to bend round rims reach into corners and have plenty of scrubbing power. Designed to clean large areas in baths sinks and to reach into grimy corners. After use hang it up to dry by its hand-made string loop. The Michael's Originals range was developed to give you a 100% biodegradable alternative to plastic washing-up and cleaning utensils. 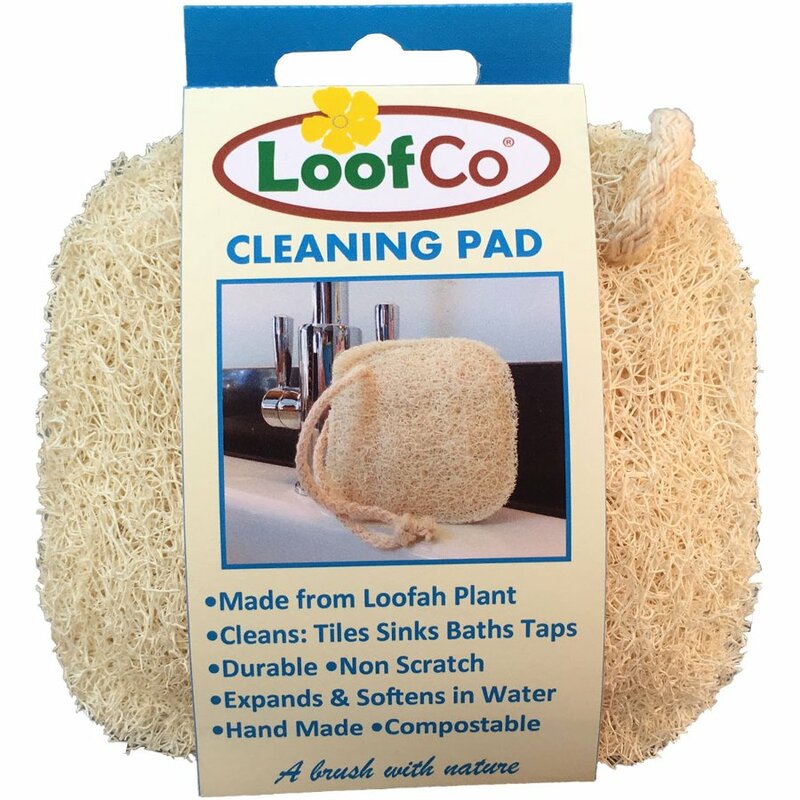 There are currently no questions to display about LoofCo Cleaning Pad.